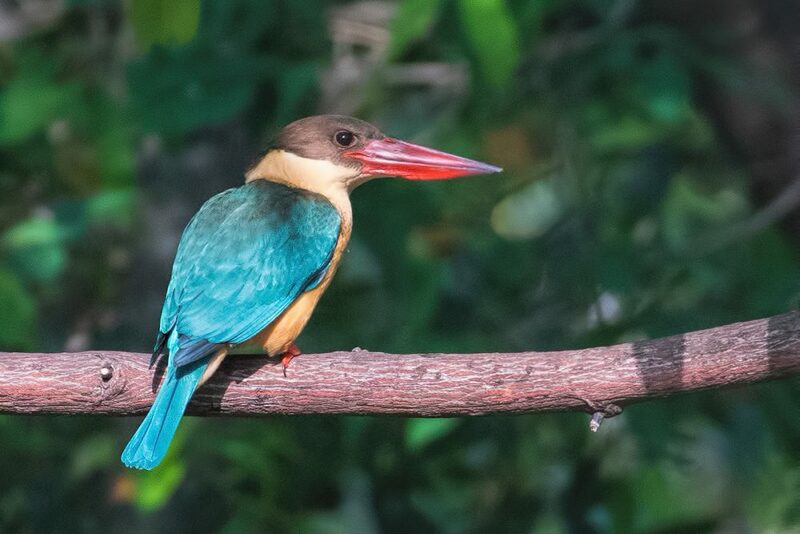 India boasts of about 1250 species of birds in the country including large numbers of migratory birds that travel here from all over the world. 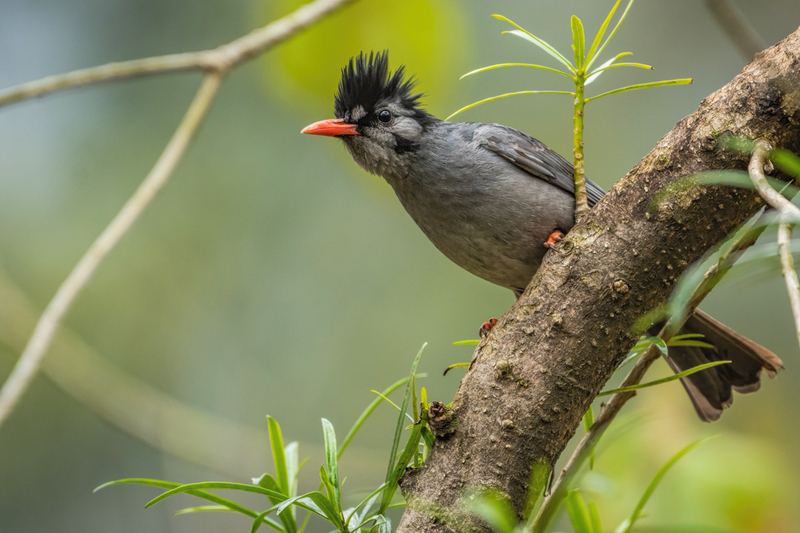 It is no surprise then, that India is a brilliant place for keen birders. 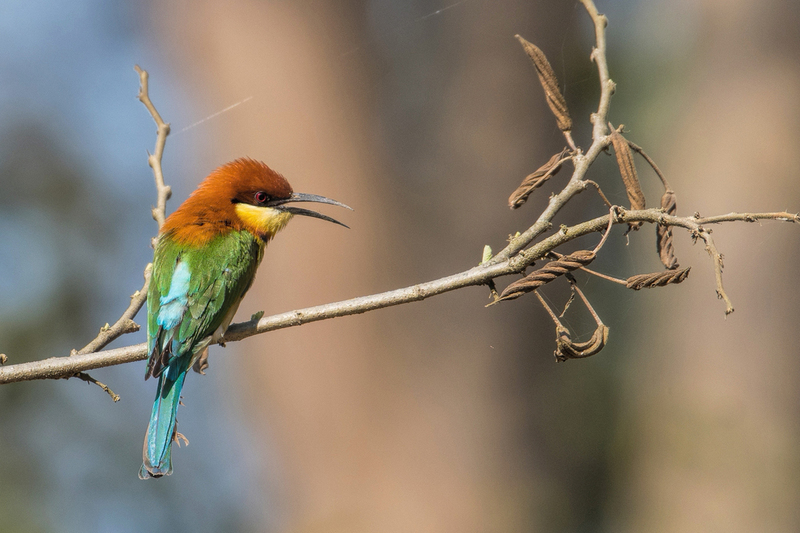 With that in mind we’ve designed a couple of short itineraries that will take you to some of the best birding spots in India, where you’ll be joined by experienced naturalists for your walks and drives. These trips can be enjoyed on their own or as an extension to a longer journey in India. Day 1 – Arrive in Delhi and transfer to your hotel. This afternoon visit the Sultanpur Bird Sanctuary. Overnight in Delhi. Day 2 – Transfer by road to Jungle Lore, Pangot; arriving in time for lunch. The afternoon is spent exploring birding trails. 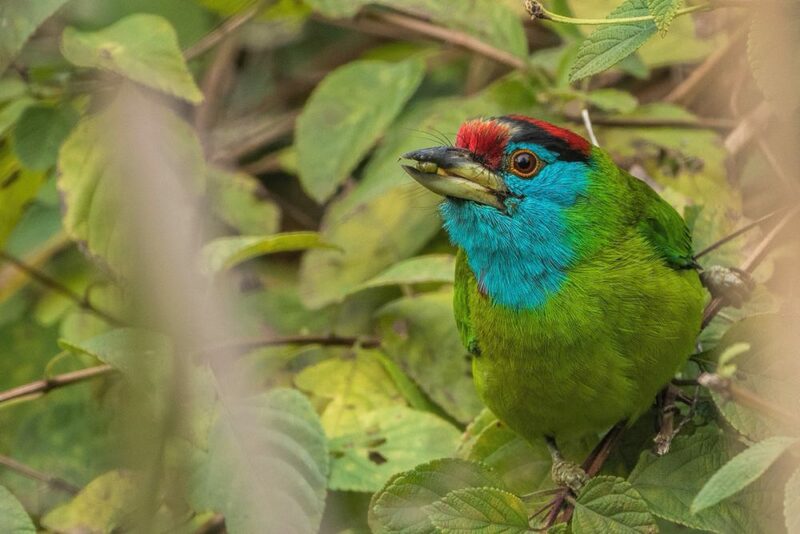 Day 3 – Spend morning and afternoon birding around the lodge and all over Pangot. Day 4 – Explore the area around Sattal, then return to Jungle Lore for lunch. Evening birding around the lodge. Day 5 – Transfer by road from Pangot to Corbett, stopping en-route at Ramnagar barrage and Garjiya Devi temple. Overnight will be at Jim’s Jungle Retreat. Day 6 – Morning and afternoon jeep safaris in Corbett Tiger Reserve, visiting different zones. Day 7 – Morning visit to Tumeria Dam which is visited by a lot of migratory birds. In the afternoon explore a different safari zone of Corbett Tiger Reserve. Day 8 – An early morning nature walk around Jim’s Jungle Retreat followed by brunch. After brunch transfer back to Delhi and connect with your onward travel arrangements. Accommodation for 7 nights with meal plan as mentioned above. Airport pick-up and drops as per itinerary. Birding in Pangot & Sattal as per itinerary with a lodge naturalist. Three exclusive jeep safaris in Corbett Tiger Reserve in different zones. Birding on Ramnagar Barrage & Garjiya Devi Temple. One nature walk around Jim’s Jungle Retreat. One excursion to Sultanpur Bird Sanctuary. Day 2 – After an early breakfast transfer to the railway station and catch the Gatiman Express to Agra where you will be met and transferred to Chambal Safari Lodge. Stop en-route for a visit to the Taj Mahal. 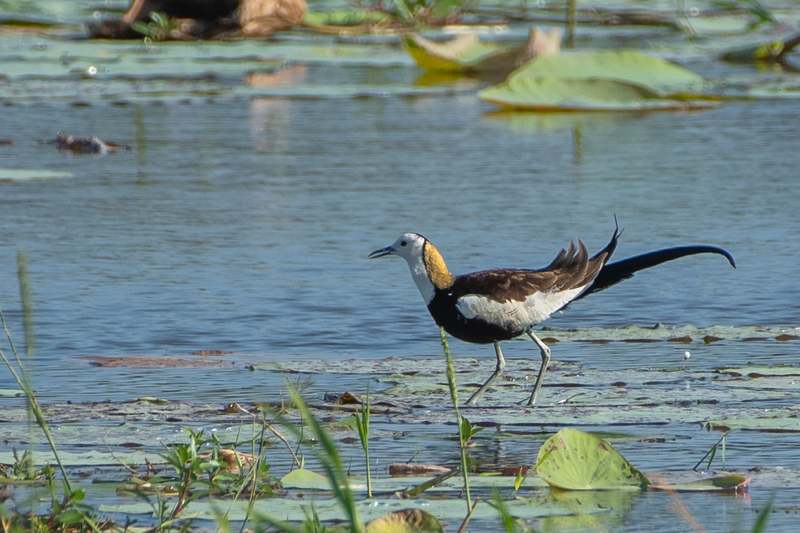 An afternoon birding around the lodge with a lodge naturalist. Day 3 – This morning explore Chambal river by boat – the Chambal river a protected area for the endemic Gharial crocodile and the Gangetic Dolphin. In the afternoon take a jeep safari to for birding around the farmlands as well as searching for blackbucks. Day 4 – Start early for a transfer to Agra station to catch the Bhopal Shatabdi Express to Bhopal. Meals are served on board the train, alternately stop for a meal in Bhopal before driving to Forsythe Lodge in Satpura Tiger Reserve. Day 5 – Begin exploring the park with a morning walking safari. This afternoon you can spend time birding around the lodge or just relaxing by the pool before setting out in the evening on a night patrol through the buffer forest. 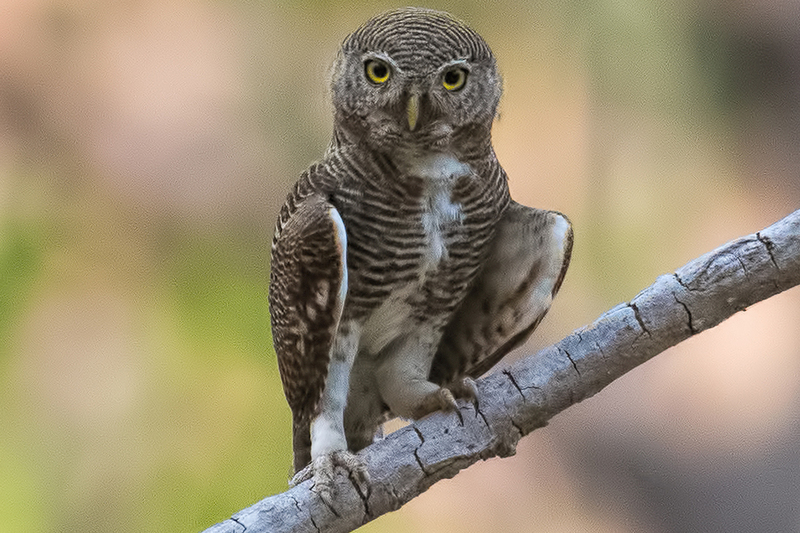 Day 6 – A full day excursion to Churna in the heart of Satpura Tiger Reserve. Day 7 – Explore the forest on a jeep safari this morning then this afternoon, depending on water levels take a canoe safari. Day 8 – Another walking safari through the tiger reserve before an early lunch and a transfer by road to Bhopal to catch a flight to Delhi for your onward travel arrangements. One jeep safari around Chambal region. One boat safari on Chambal River. One night patrol drive through the buffer forest. Two walking safari in Satpura Tiger Reserve. One canoe safari in Satpura Tiger Reserve. Three exclusive jeep safaris in Satpura Tiger Reserve including Churna visit. All safaris will be with a English speaking naturalist.